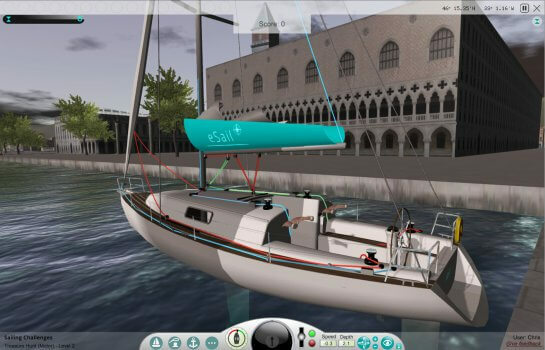 eSail is a new sailing yacht simulator with numerous tutorials, sailing, mooring and anchoring modes, charting challenges, races, Live Sailing mode, ‘Learn yachting with eSail’ training course and more. For beginners you learn how to sail a 36′ sailing yacht including all the basics such as raising the sail, tacking, gybing, reefing, mooring and anchoring. For experts you can use the Quick Start tutorial then dive straight into the challenges. 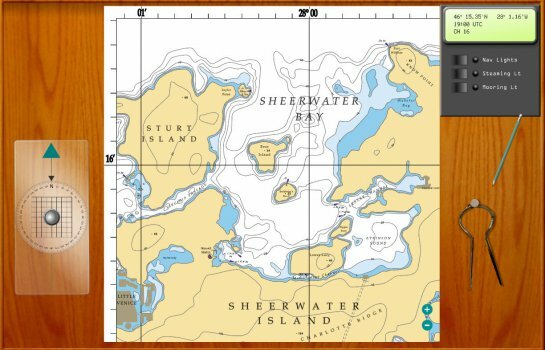 Once you master eSail you can set sail and explore the fantastic Shearwater Islands set in the mid Atlantic; use the Live Sailing mode with ever changing weather patterns; take part in challenges and collecting ‘Points of Interest’ (POIs); pilot your yacht using the chart simulator and much more. 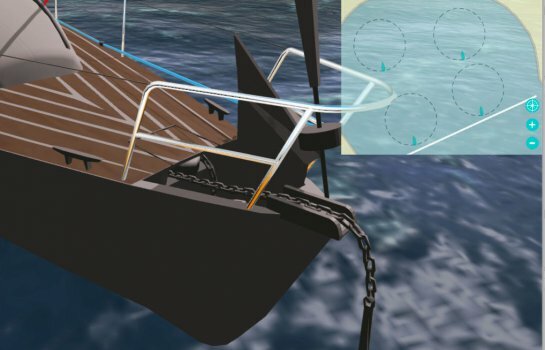 20 learning modules providing a comprehensive training course, from using the eSail controls, through to raising the mainsail, tacking, gybing and more. Use to learn to sail alongside RYA, US Sailing or other certificated training schemes. To the best of our knowledge eSail is the only yacht simulator to include a charting module which enables basic navigation such as plotting a course using dividers and other charting tools. ​Use the chart and the lights from buoys and lighthouses to navigate. 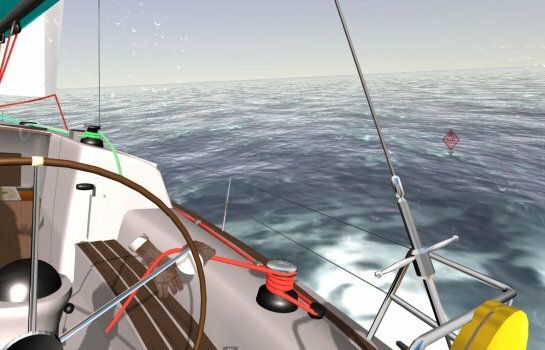 We now have 2 new tutorials covering sail twist and sail depth so you can squeeze every bit of speed from your virtual sailing boat. The tutorials are voiced by the amazing Hannah White, the Guinness Book of Records holder for the fastest sailing dinghy crossing of the English Channel.